Several heavyweight MMA fighters are convinced Overeem will continue to use steroids. Furthermore, they believe he had used anabolic steroids long before he tested positive during a fight against Brock Lesnar on December 30, 2011 at UFC 141. Fabricio Werdum, a heavyweight mixed martial artist from Brazil, is convinced Overeem used steroids as early as 2006 when Werdum defeated him at the Pride Openweight Grand Prix Opening Round. UFC Heavyweight champion Junior dos Santos also thinks that Overeem is a long-time steroid user. Overeem was scheduled to fight Santos earlier this year on May 26, 2012 at UFC 146. The fight never happened. Overeem’s steroid positive cost him a shot at the heavyweight title fight against Santos. 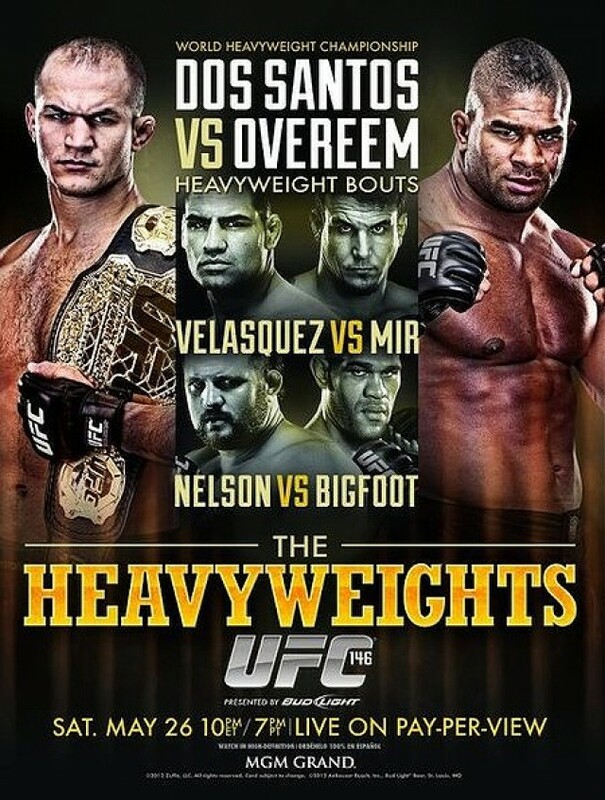 Santos has no respect for the legitimacy of Overeem’s previous victories. The next man scheduled to face Overeem in the ring has resigned himself to facing a steroid-using opponent. Antonio Silva believes Overeem will be juiced when he faces him at UFC 156 on February 2, 2013. “He won’t be clean for sure, I only have to be very well prepared to put on a good fight,” Silva told Fighters Only Magazine. In the absence of any meaningful anti-doping program in UFC, MMA fighters have had a field day pointing fingers and accusing each other of using steroids. MMA fans may be tiring of the steroid-related drama. They are more interesting in seeing good match-ups.